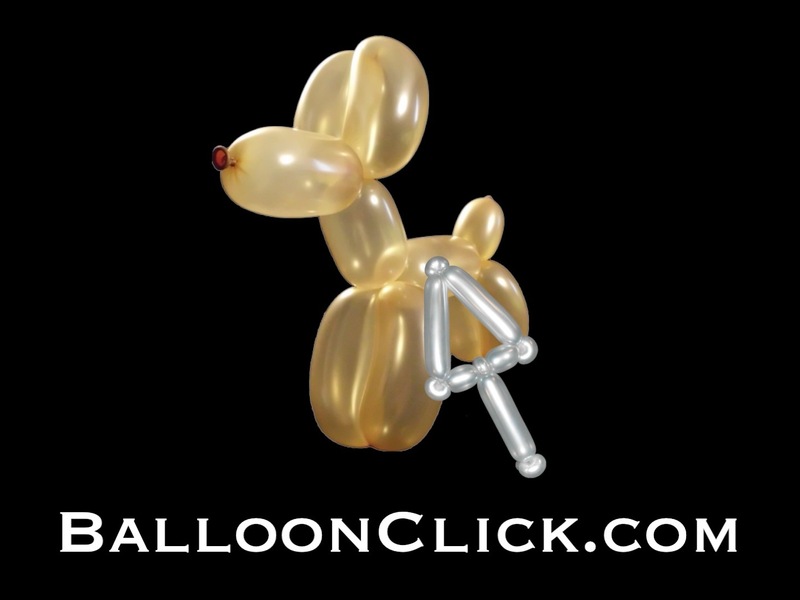 due to our lack of time to perform our administrative duties, we will no longer be hosting a balloon forum. Although, we will provide you with the best resources If you happen to speak more than one language, we would love to hear about any useful forums that are in a language other than english. Click the links below to be redirected to the forum of your liking. Please leave suggestions for other forums below in the comment section.